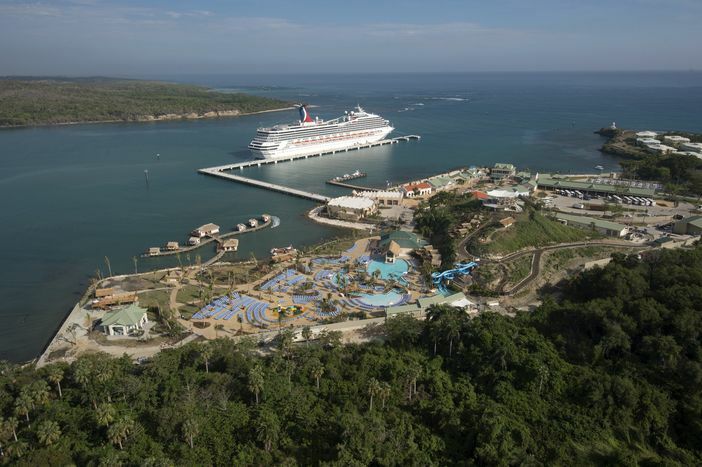 Set in a private island setting on the northern shore of the Dominican Republic, this scenic and hospitable island is the ideal venue for anyone contemplating a cruise vacation. The things to do in Amber Cove are fun and varied, and are the major reasons to book a Carnival Caribbean cruise holiday to Amber Cove. Below is a listing of the sites and activities. You will like this adventure, which begins with a van ride from the Amber Cove pier. Take a 45-minute drive to a ranch that is located on a beach. Listen to your guide’s stories about the area and learn more about Dominican history while riding on horseback. This cruise excursion allows you to take part in the featured activities at Chocol – a small organic chocolate factory that is operated by local women. Participants plant cacao seeds as well as package the chocolate bars themselves. This activity is located just ten minutes from the Amber Cove port. The site features eight zip lines that span almost 8,000 feet. 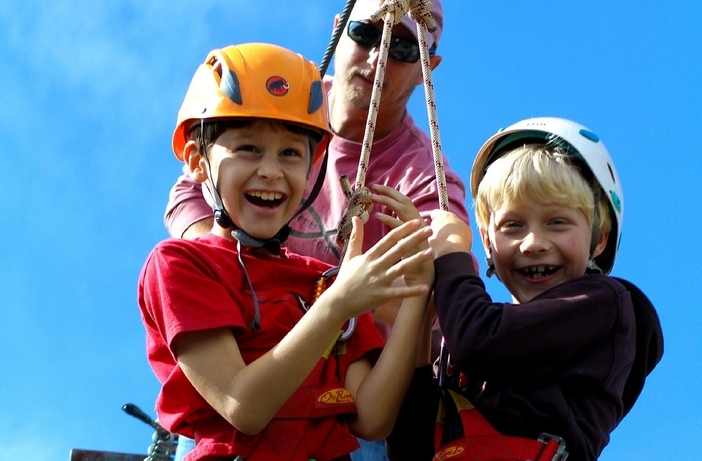 Zip liners travel at speeds as fast as 35 miles per hour. 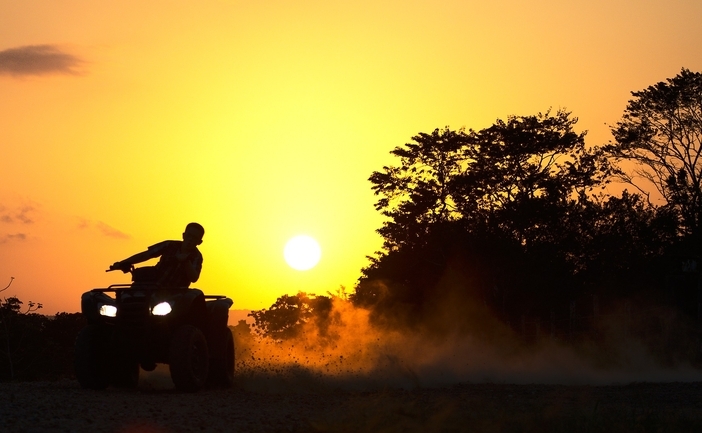 This is one of the things to do in Amber Cover that allows you to visit a remote part of the Dominican Republic. Guides entertain guests with their local knowledge sprinkled with banter and humor. 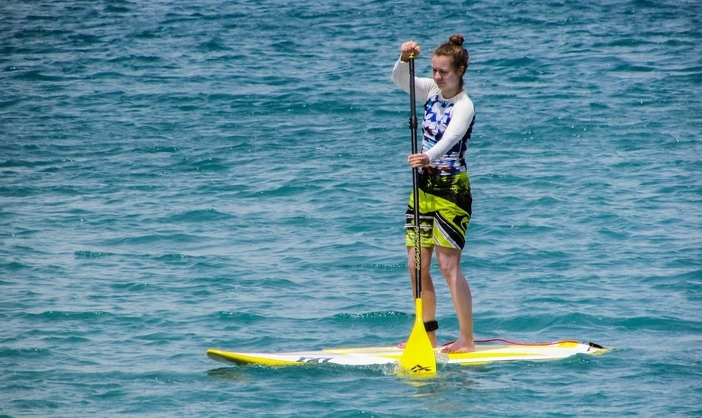 Paddle boarding and kayaking are also a part of an Amber Cove cruise port itinerary. The shore excursion takes place at the Manatee Reserve, which is comprised of two gleaming lakes. Besides manatees, participants can view some 40 types of fish and birds. This delightful four-hour excursion is one of the things to do in Amber Cove for anyone who loves water. Participants hike through the lovely landscape of Puerto Plata before reaching their destination at the Damajagua falls. Another one of the things to do in Amber Cove is drive an ATV through the countryside. Guests navigate over rugged roads and venture deep into the rural landscape. After the ride, participants can choose to relax along the shore or swim in the waters of a hidden cove. This journey includes transport on a 34-foot long vessel that holds up to ten people. The boat travels up to six miles off the Amber Cove coast. 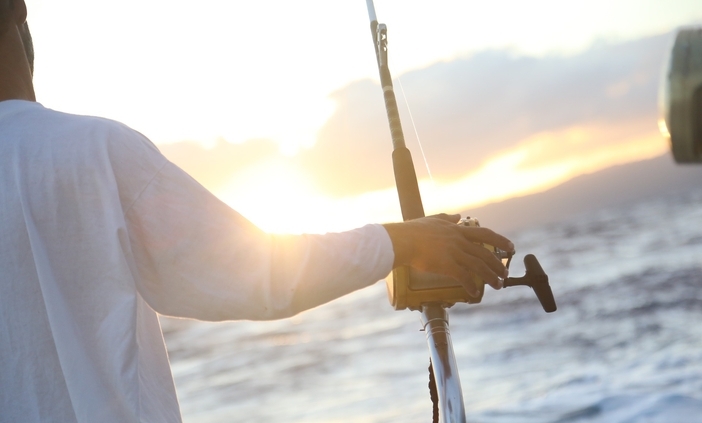 Fish found in the waters include wahoo, blue marlin, Mahi, and sailfish. One of the main reasons to visit Ocean World is to participate in the Dolphin Encounter. You can feed and touch the dolphins and watch them dance to and fro. Other activities at Ocean World include shark, sea lion, and dolphin shows, as well as snorkeling in the facility’s lagoon. 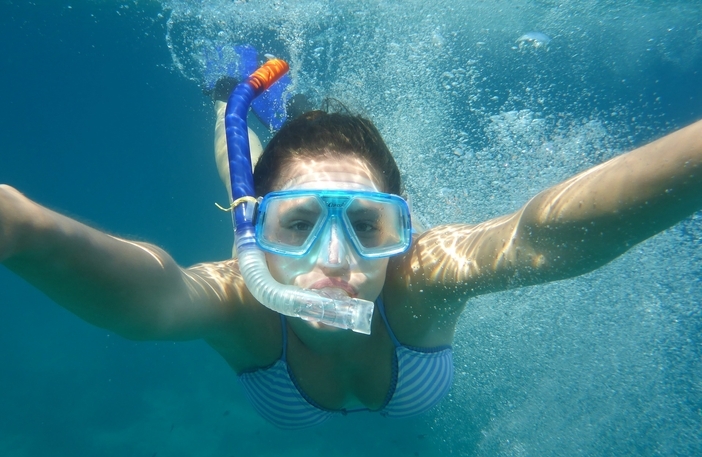 Discover the underwater world of Sousa Bay. This is one of the things to do in Amber Cove that is as fun as it is unique. Guests drive through the water using an underwater propulsion vehicle. You simply cannot miss the excursions that are featured on Amber Cove, especially since this destination is part of some of the most captivating Caribbean cruises that Carnival features. Book your cruise travel today.